We understand that branding is a key point of any business and client retention and loyalty. This is why we have a White Label Portal; any product that we provide can be completely branded to your specifications by our in house graphic designer. We offer this service free of charge for all those putting business with us. 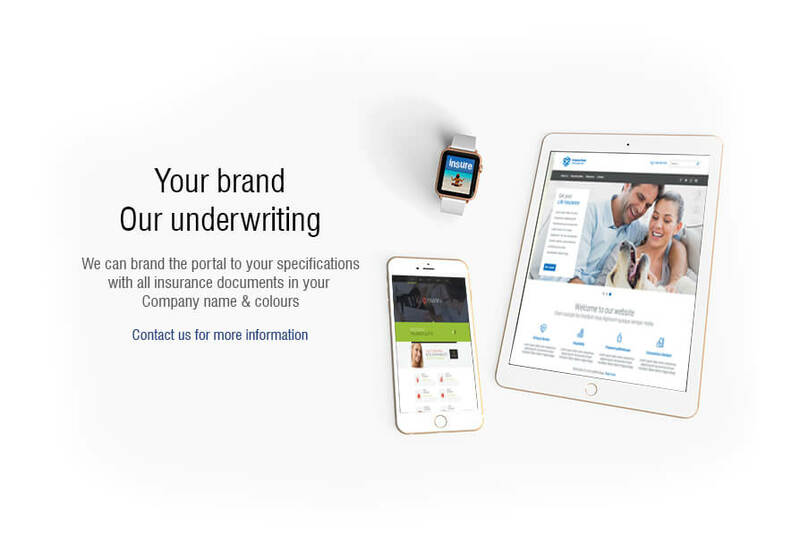 This can include a fully branded portal, policy documents and websites.